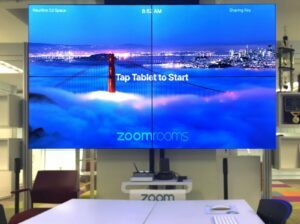 Conference room solutions that leverage your favorite Video Conferencing platforms like Skype for Business, Zoom, StarLeaf, Polycom, Lifesize and more. 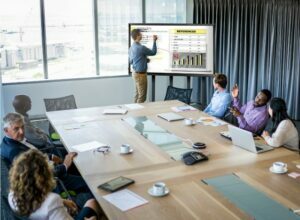 Fully custom AV solutions designed for your company, your space, and your needs. Don't settle for a cookie cutter system, get a solution designed for you. Enhance your impact with leading interactive displays, digital signage and video wall systems. Get fast service from local technicians. Our Tukwila support staff can help. We’re completely focused on creating exceptional AV experiences for organizations in the Northwest. Our clients range from corporate and healthcare to education and government organizations. We have full operations teams in Tukwila including design, installation and support. Our local focus creates a unique hands-on experience for our customers. Instead of trying to verbalize the nuances of your space, our designers can visit the site to understand the subtle differences. This lets us create tailored designs custom fit to your needs and workplace. After we install the system, you'll have the confidence of knowing we're here to support it and your team moving forward. Our name may be new in Washington, but our team isn’t. In 2017, we expanded from Idaho into Washington. We had a long-standing relationship with a boutique, Seattle-based AV company, Blue Sky Integrated Technologies. Blue Sky had served customers in Washington for over 15 years under the leadership of industry veterans. In September of 2017, we joined forces with Blue Sky to better serve the Northwest. Our team continues to find new ways to support customers from Seattle to Spokane. 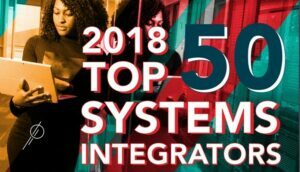 In 2018, we were named one of the Top 50 Systems Integrators among organizations in North America by SCN magazine. 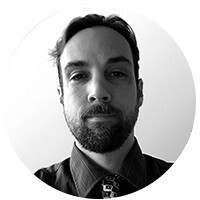 "The Seattle market is fun because of the diverse set of challenges presented, from historic buildings and weatherproof outdoor installations to RF interference challenges. Every project presents a unique opportunity to learn how to overcome issues." "My favorite part of working with our clients throughout Washington is to help them create meaningful and productive work environments with AV technology. 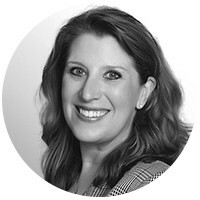 Helping them identify their technology needs, budget and making it easy to work with us is very important." We listen to your vision and learn about the functionality you need. Then we look at your physical space to understand how it could impact the system. This helps us learn about nuances that need to be incorporated into the design. Armed with this foundation, your account executive will work with a system designer to outline the scope and plan for the project. They'll send you a proposal, and if it's right you'll sign off. If not we will reiterate until it is. Our team then designs the system creating a detailed technology map. Our programmers take this blueprint, write the code needed to make everything function and create the user interface. Then it’s time to install! The Linker team visits your site and carefully connects and mounts each component in your workspace. Once the system is installed our Commissioner reviews and tests the system to ensure nothing was overlooked and the platform works correctly. After everything is signed off on we will train you on how to use the solution. Does your company have needs beyond the state line? Our membership with PSNI helps us support your offices across the US while staying true to our Northwest focus. We will create design standards for your organization based on your requirements. 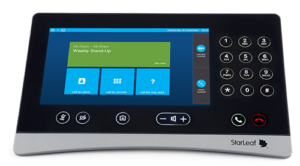 Our local team will install and support your Washington office. We then coordinate the installation of systems in offices outside the Northwest with our trusted PSNI partners. Each office will feature the same design standards created by Neurilink, but instead of paying for our team to travel or finding another AV installer outside the area our network will take care of it. What’s The Difference Between Commercial and Consumer Displays?